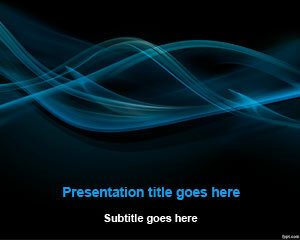 Free black smoke abstract PowerPoint template is a classical style interpretation of an idea. 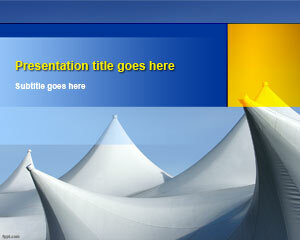 It is an urban theme that can be used for a diverse range of presentation topics. 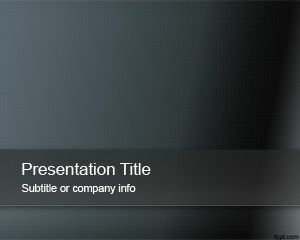 Free PPT slides with a darkish tone should not be used if the projector does not have a proper color adjustment. 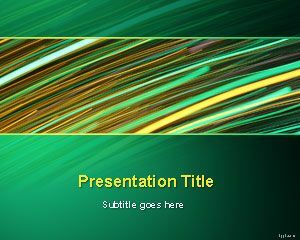 Abstract PowerPoint slides catering to different ideas and symbolic representations are available on FPPT, such as free black impact PPT background, and dark abstract PPT slides. 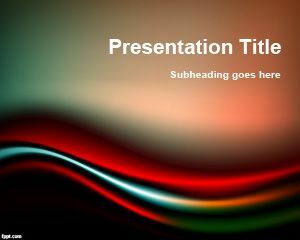 The variety and range of ideas demonstrable through black smoke abstract PPT theme are quite diverse. It is a unique way to represent an idea or vision. Sometimes, the results gained through a brainstorming session are quite diverse and cannot be explained without the assistance of a multimedia device. It is beneficial to use a sophisticated theme to focus attention on the text. 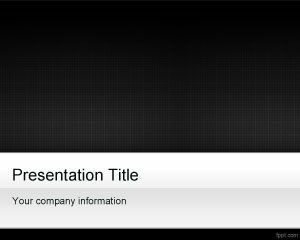 A dark background is right for a formal presentation regarding business & finance among other subjects. Choice of a theme, such as black smoke abstract PPT slides can attract attention towards the content, and help give a futuristic impression. 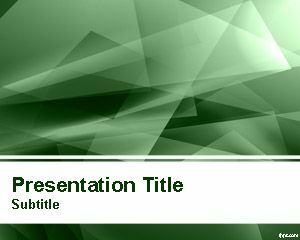 Free black smoke abstract PowerPoint template is available for download on latest and previous releases of OpenOffice Impress and Microsoft PowerPoint.